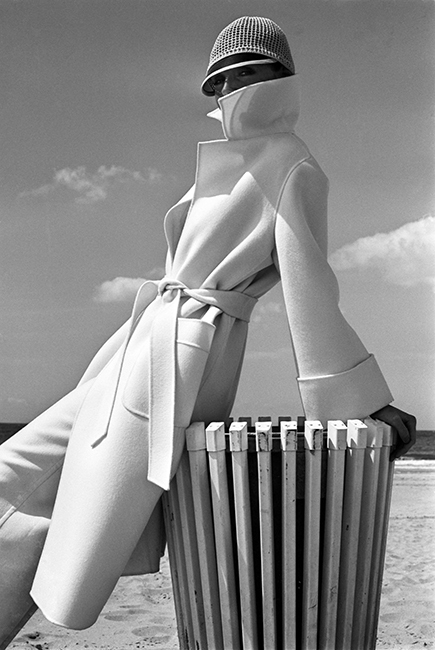 This beautiful image for a French Elle feature was taken in the South of France in 1975. Duffy worked for French Elle for 20 years and originally the magazine was published weekly. The book ‘Duffy Photographer’ shows many of his fashion pictures along with portraits and his advertising work. Quote ref: EL_1541_01 if you require press information regarding this image.